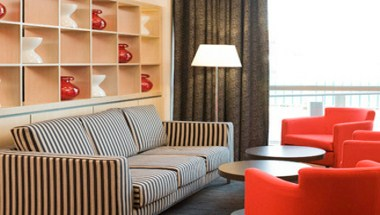 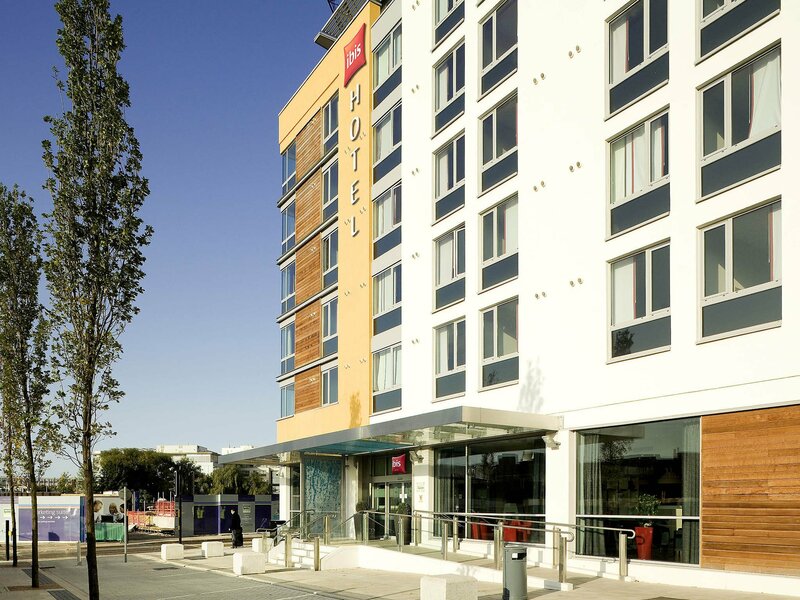 Hotel Ibis Bristol Temple Meads Quay is a budget hotel located in the Temple Quay district. 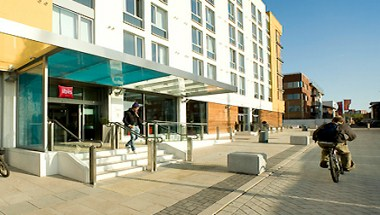 The hotel offer proximity to Temple Quay station and the Broadmead Centre. 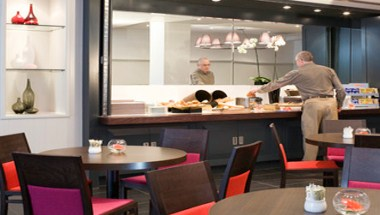 The hotel offers 141 modern guest rooms. 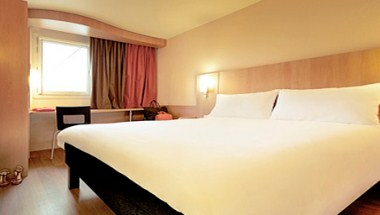 Bristol International Airport is 9 km from the hotel. 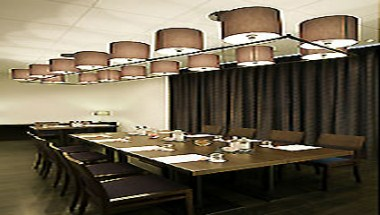 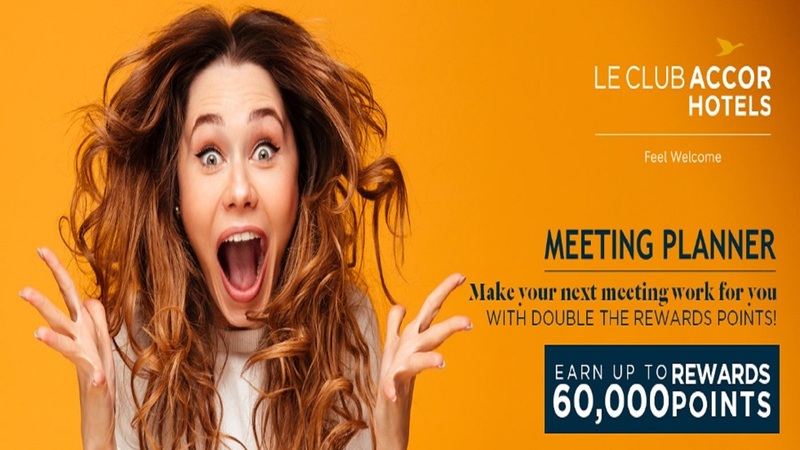 It also has meeting room to cater for your business meeting and events.